Bernie Sanders fooled a lot of Millennials. Bernie Sanders is a swamp rat, just like the rest of the DC politicians. He presents this grandfatherly image, and claimed that he was fighting for them. Apparently, in leftist terminology, “fighting for you” means making the warrior wealthy. We’ve chronicled Sanders’s likely criminal–but at the very least unethical–use of campaign funds before. However, now the money is lots more than just a rounding error. According to The People’s View, Bernie can’t account for over $10 million. For the third time this year, the Federal Election Commission has served notice to the campaign of Sen. Sanders for making a mess of their [campaign] financial house. In the last two notices, the FEC noted over-limit and potentially illegal foreign contributions to the campaign, both with warnings of an audit. But those egregious violation seem like typographical errors compared to the newest FEC notice to the Sanders campaign. 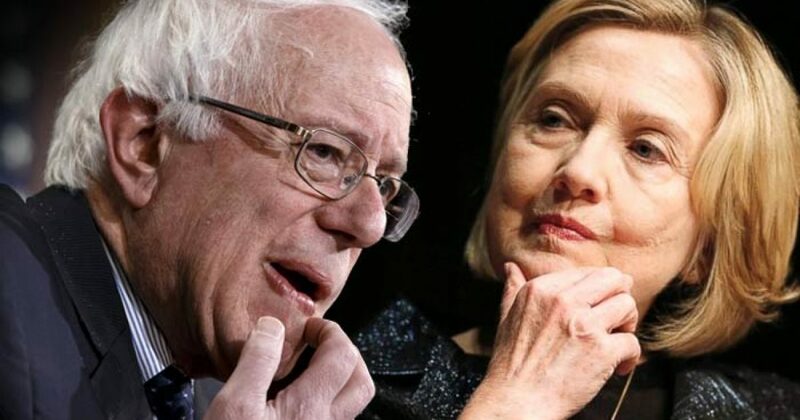 The regulators have spotted more than $10 million that snuck into Sanders’ campaign coffers from with no apparent accounting as to what it came from. Ten. Million. Dollars. Bernie Sanders bragged that his supporters were the little people. Remember, Sanders struggled at first to raise money. However, the more Hillary Clinton stumbled, the more popular Bernie got. Suddenly, his campaign was flush with cash. But then Bernie became a turncoat and backed out of the campaign. The money shriveled fast. First, whether the $10 million is in fact the sum of individual contributions aggregating under $200. I mean, is it really that difficult to decipher that one is not supposed to list a line of things that are not supposed to be itemized in the itemized section of the report? One assumes that Bernie’s treasurer and accountants all possess at least fourth grade level reading comprehension skills, and assuming that, it’s fairly difficult to swallow that they simply could not read this properly. Is it money from, gasp, those dreaded Super PACs? Is it money Bernie saved by selling half his hair? Is it more illegal foreign money? Is it likeness royalties paid to Bernie Sanders by makers of all grumpy cat images ever? Is it bundled NRA contributions? Is it a transfer from his personal – I mean his wife’s personal – wealth? If you are wondering about the Clintons’ part in this, so am I. Remember Bernie’s suspicious timing in leaving the campaign during Hillary Clinton’s weakest period? We may have found the price for a 73-year-old socialist to sell out. Don’t be surprised to learn that this $10 million ties back to people closely associated with the Clinton Mafia.